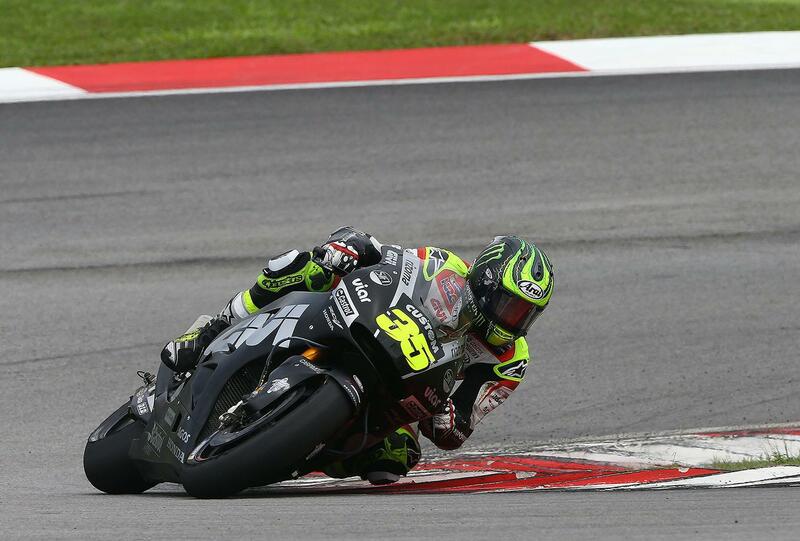 Cal Crutchlow says he still has a lot of work to do on the LCR Honda machine before he and the team are ready to race come the first round of the 2016 MotoGP championship next month in Qatar after losing out on valuable track time at this week’s Sepang test. Missing most of the second day of action alongside most of the field thanks to rain on the slow-to-dry track, the 2016 double race winner says that despite the positive outing there’s still more to do. “We had a positive day today with the bike, and we are still evaluating the different engine configurations for Honda. We worked hard and worked well as a team again. I do believe we could have picked up a little bit more in terms of lap time in some areas, but this was just a slight problem we had and we are happy enough with what has been a positive outcome during the test. Honda are still struggling to manage a difficult engine for the third year in the row, with both Crutchlow and Repsol Honda riders Marc Marquez and Dani Pedrosa testing multiple configurations of both new ‘big bang’ and old ‘screamer’ engine layout ahead of finally choosing which one they’ll use ahead of Qatar. How strong do you have to be to race in MotoGP?